Welcome to Harmony Psychiatric LLC, Bryan Krumm CNP, Director. We offer comprehensive psychiatric evaluations and holistic treatment options for psychiatric disorders. We specialize in the non-pharmacological treatment of PTSD (Post Traumatic Stress Disorder). We may provide referrals to the New Mexico Medical Cannabis Program if appropriate but Harmony is not a part of the Medical Cannabis Program and is not involved in the production, handling, processing, or sale of Cannabis. We offer a first line alternatives to pharmaceuticals that can be effective in treating a variety of illnesses. The goal of Harmony is to restore balance to Mind, Body and Spirit by restoring homeostasis of endocannabinoid function. This may be accomplished through diet, exercise, dietary supplementation and Mindful Awareness. Our science based, epidemiologically proven, holistic treatment approaches are safer, better tolerated and oftentimes more effective than pharmaceuticals because they address the underlying neurobiological processes involved in the etiology of psychiatric disorders such as PTSD. We seek to bring balance to the psychiatric profession through education. We seek to empower patients by providing scientifically proven treatment options that avoid more dangerous and highly ineffective psycho-pharmaceuticals. 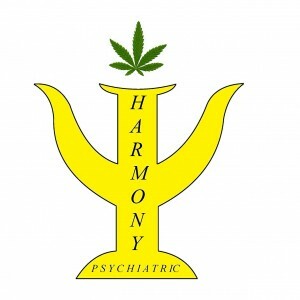 Patients following the Harmony Method are often able to avoid moving on to prescription medications. Most of the patients who have followed my treatment recommendations have reduced their use of psycho-pharmaceuticals and many have been able to stop using prescription medications entirely. 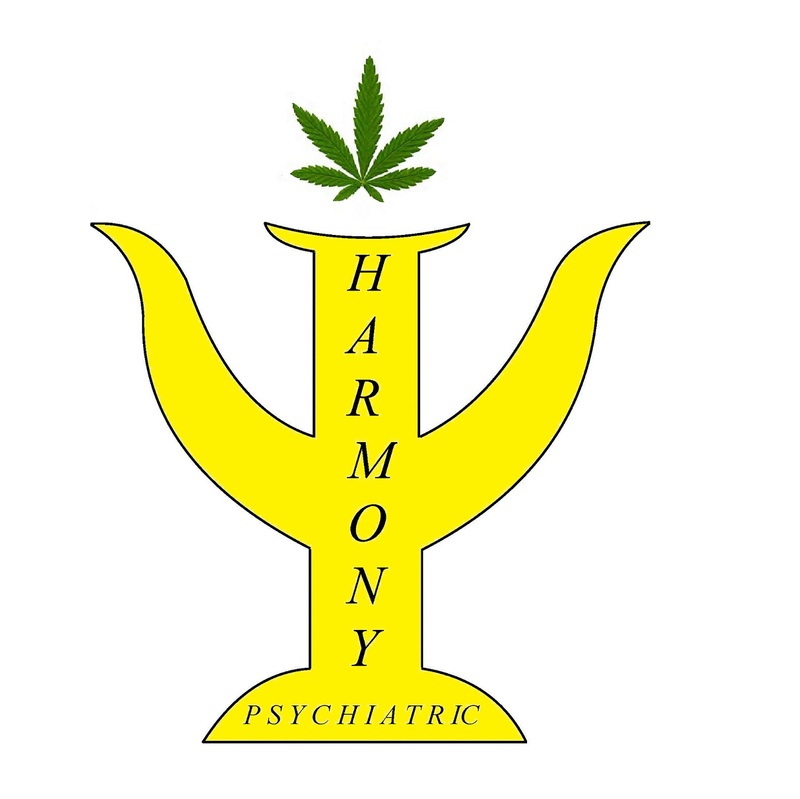 Some individuals will still require additional treatment with a traditional psychiatric provider but Harmony strives to empower people to take charge of their own psychiatric wellbeing. What Is The Harmony Method And How Does It Help With PTSD? What Is Post-Traumatic Stress Disorder (PTSD)?